"It is not necessary that every permutation within a generally operable invention be effective in order for an inventor to obtain a generic claim," Capon v Eshhar, 418 F.3d 1349, 1359 (Fed. Cir. 2005). 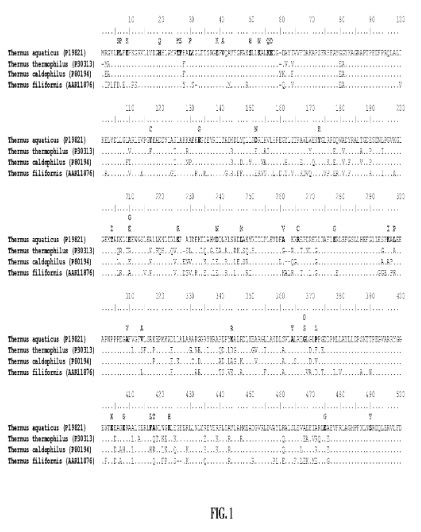 We conclude that in light of the state of the art, and the knowledge of one of skill in the art, as well as the variety of examples made by Appellants, that there is a preponderance of evidence establishing that Appellants' 18 clones are a representative number of species of the claimed genus of modified Taq DNA polymerases.